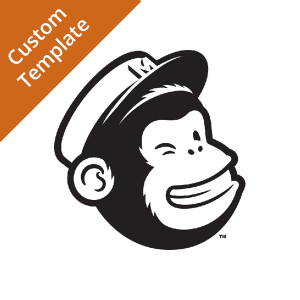 Add your Custom MailChimp Template to your MailChimp account. Need Assistance or Stuck for Time? 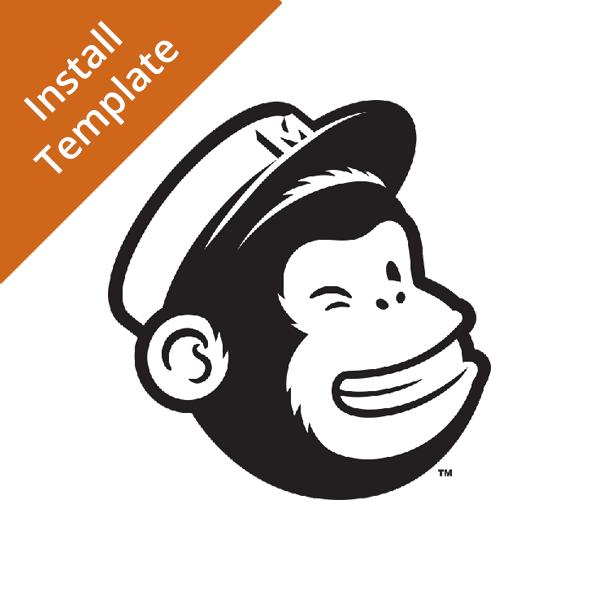 Let us take care of installing your Custom MailChimp Template on your account. 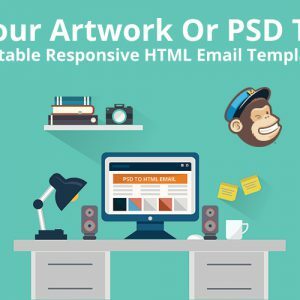 Purchase this service and add all relevant information to the notes section of your order and we will take care of the rest.